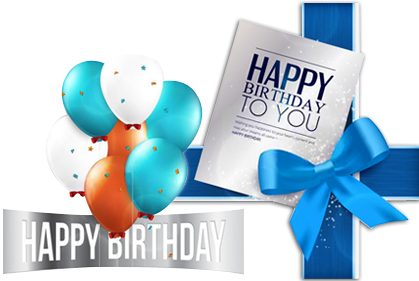 Birthday card designing software is used to design birthday invitation cards in simplified way. 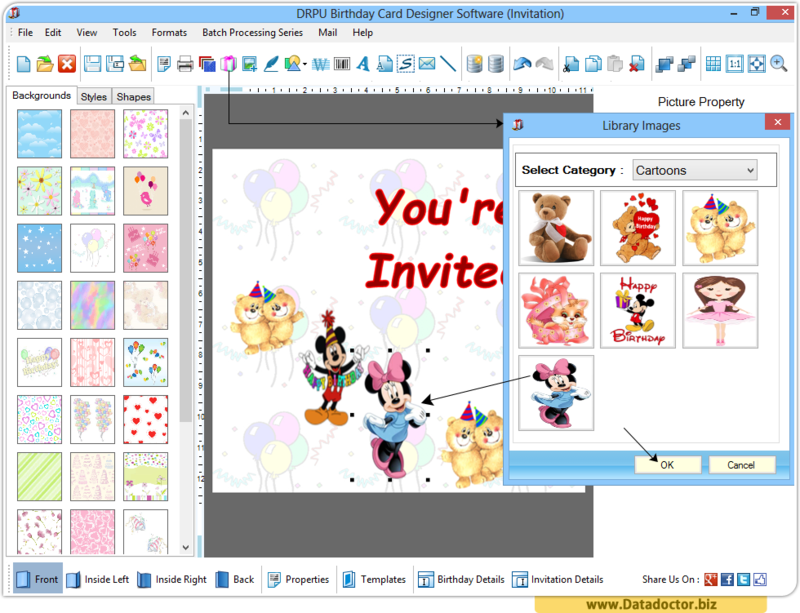 The use of card designing software makes it possible to design birthday card with option to take printout of created birthday cards. 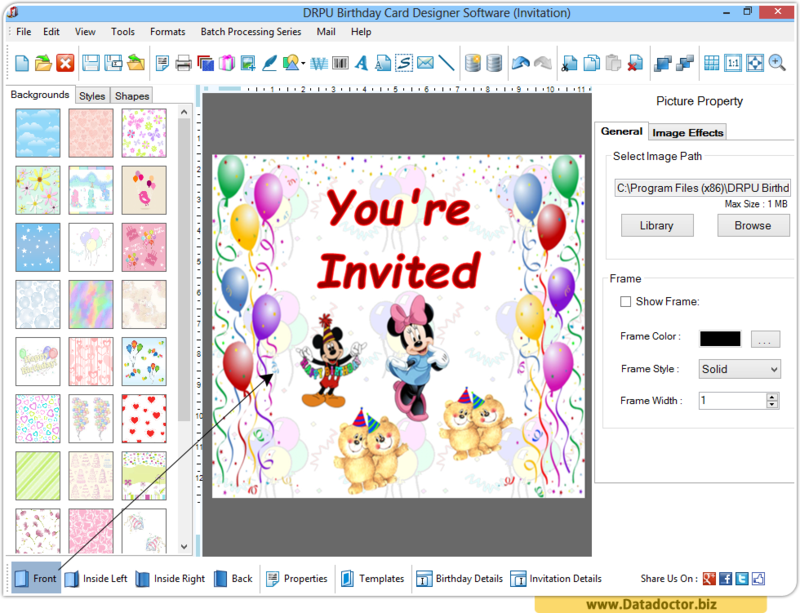 The use of custom birthday card creator software provides facility to design and produce variety of birthday cards in less time and efforts required. 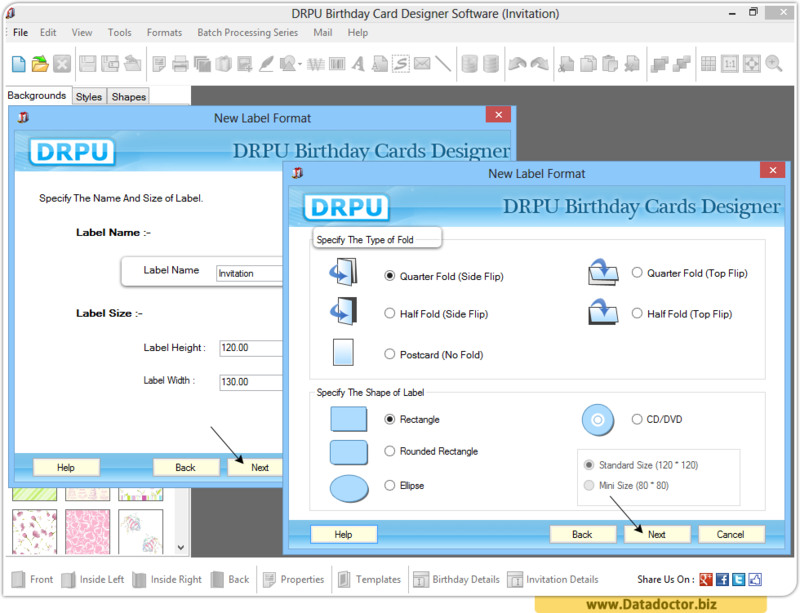 Now you can implement all your birthday card ideas while designing and creating birthday card for Mom, Dad, Father, Sister, Husband, Wife in simplified way. 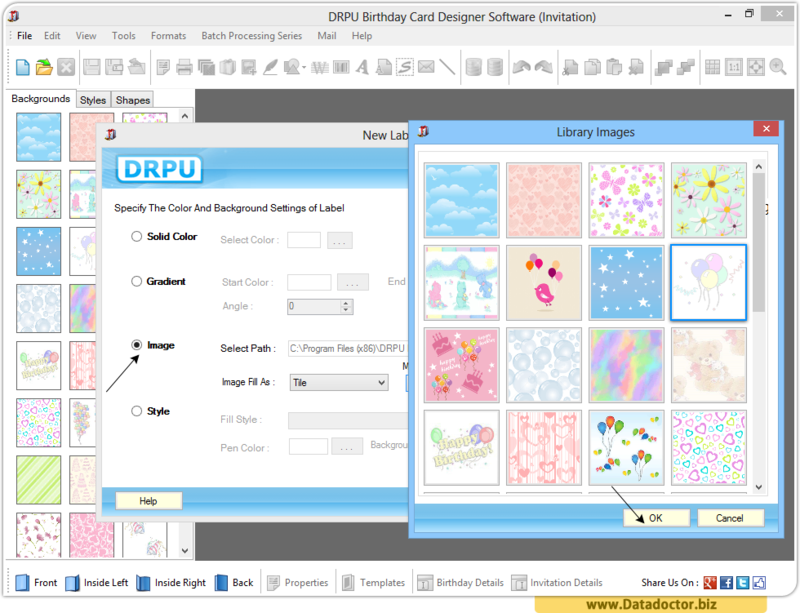 Software is simple and easy to use and does not require any prior technical skills or training required to operate DRPU Card maker program. 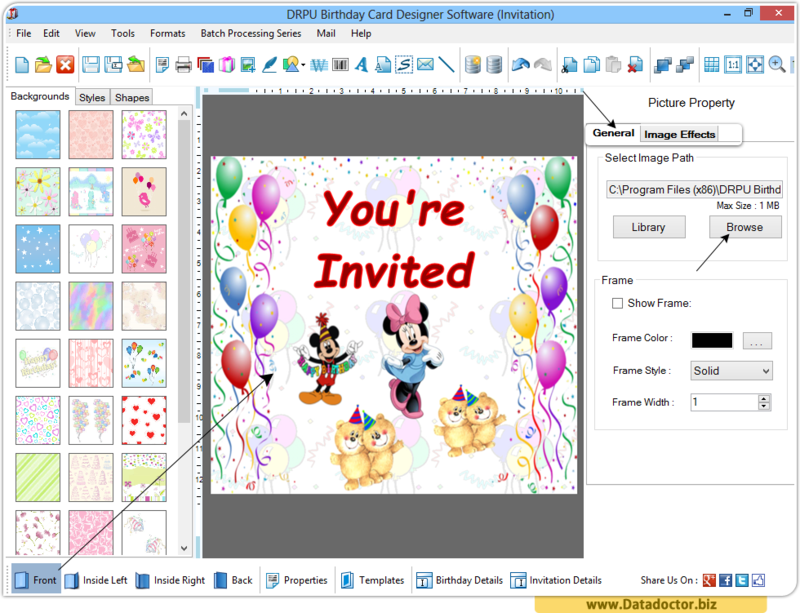 Designed birthday card using DRPU Birthday card designer software. 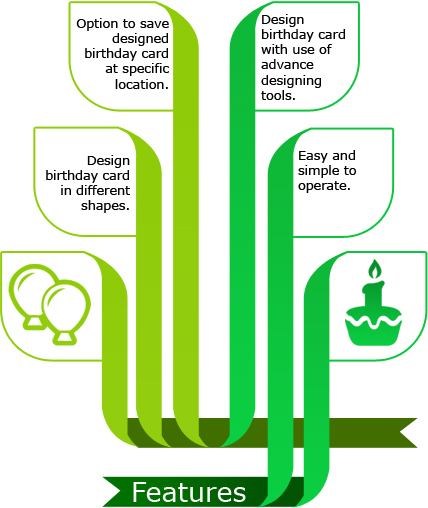 How to Design Birthday card for your loved ones? 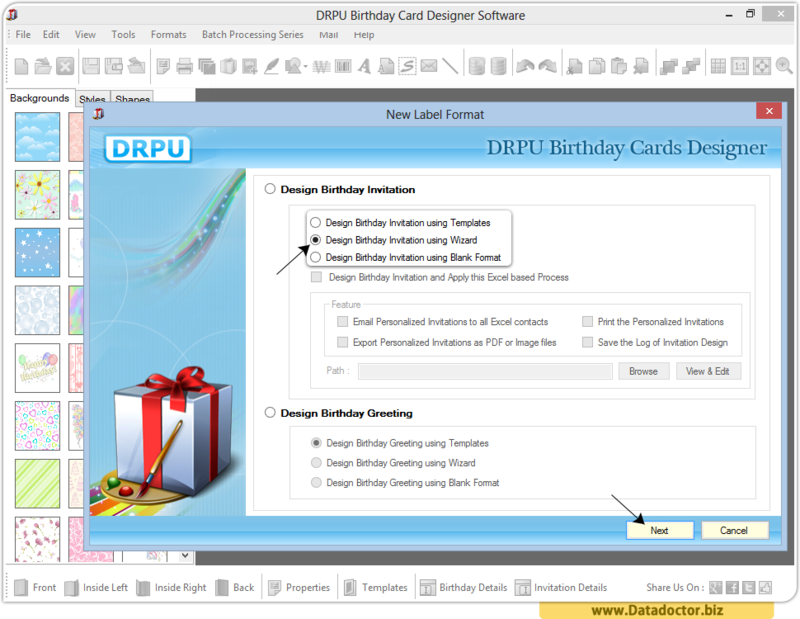 Select any one option as shown in above screen to design birthday invitation card. Specify Label Name, Label size and type of folds to continue. Specify color and background images as shown in above screen. Choose images from library with different category and click on OK button to apply. Now, you can see front view of designed birthday card.